Soothing ambient music for the best bedtime ever. Nightly 8pm to 6am. 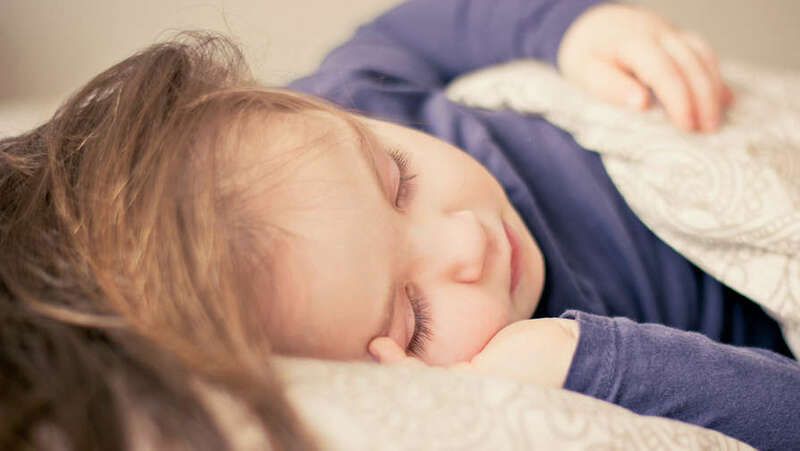 Sleepy Soundtrack is your family's companion to help little ones get a great night sleep. Safe, gentle music and lullabies from bedtime to breakfast. From Brian Eno to Brahms to Max Richter, sweet dreams are made of this. Get a taste of these overnight sounds below. Download our free app to your phone and listen to Sleepy Soundtrack anywhere.